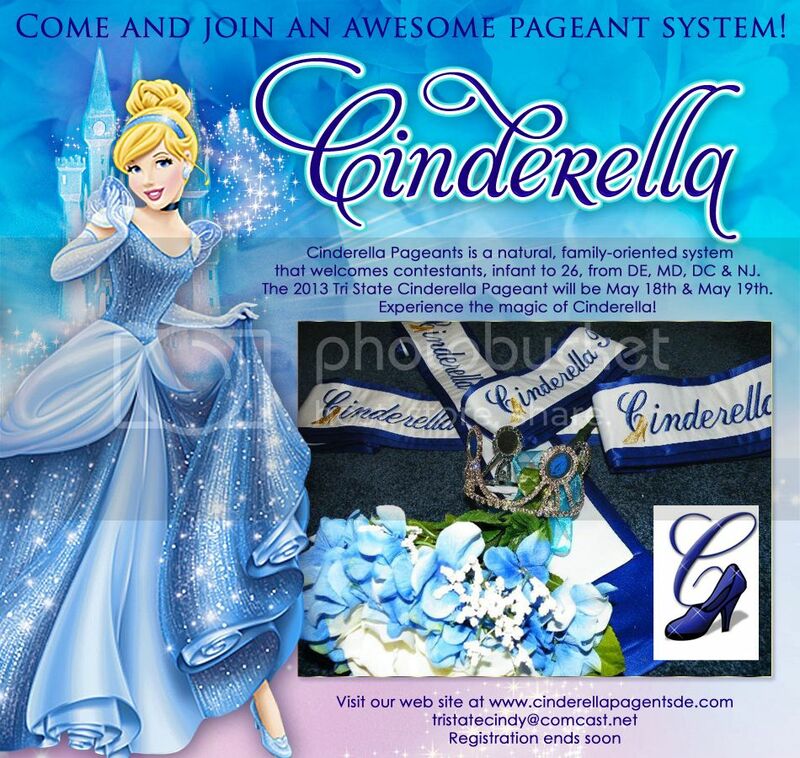 The 2013 Tri State Cinderella Pageant will be May 18th & May 19th. that welcomes contestants, infant to 26, from DE, MD, DC & NJ. Experience the magic of Cinderella!